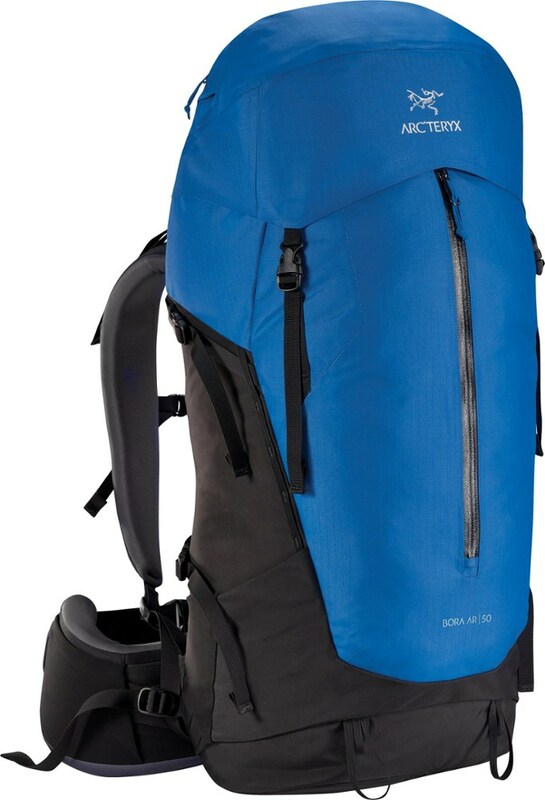 Best pack for backpacking/traveling long-term. This pack is awesome! It's been traveling cross country for over five years now. I don't know who the original owner was, but the last owner used this backpack pretty roughly, and it's only suffered minor injuries. Welcome to Trailspace, Klem Emily! Thanks for sharing your first review with us. Do you have any pictures of your Lowe Alpine you could show others in your review? It's fun to see older packs that have held up well. I've used and abused mine for twelve years and it is still going strong, though it could use a bath. Fits like a glove. Lots of room for bulky cold weather gear or a few extra comforts for camp. 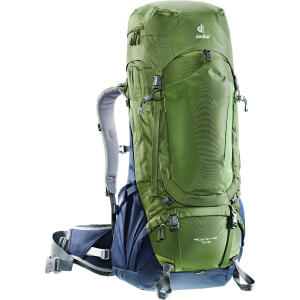 Decent pack - great weight distribution - but the "crossbow" - a fiberglass hoop - poked through the fabric at both ends during my last trip, and I've only taken this pack on 3 or 4 trips. This is a great pack. I can't say enough good things about the way that it carries a load. At first glance, the Crossbow feature looks a bit hooky and overly technical, but once you try the pack on with weight, and tighten all the right straps down, it fits like a glove. 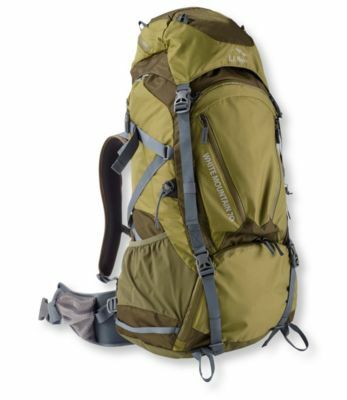 This pack would stay firmly attached to your back with 50 lbs while you run screaming down the slope of an alpine meadow. Seriously. Other pluses include quality of contstruction (built like a brick...very well stitched), lightweight, ample padding on shoulders and waist belt (they need a trip or too to break in, but once they do, their molded to your frame). Only real downside is the initial retail price (~$350 USD). Luckily, you can find this one onsale at lots of retailers. Highly recommended if you're looking for a great mid-capacity pack. Simply a fantastic backpack, the best i've ever tried. Simply a fantastic backpack, the best i've ever tried. Got it from a closeout deal at REI. The shoulder harness was so comfortable and offers great cushioning with the use of the spacer mesh materials. The internal hydration system that came with it prove very useful too. I took it out on a 5-day expedition on the Titiwangsa traverse in Malaysia covering 3 mountains Korbu-Gayong-Traverse. The pack helped me a lot in the expedtion. 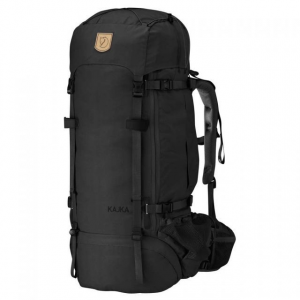 It's definetely better than other packs i've tried such as Karrimor, Kelty and Bodypac. If u still can find this pack, go get it as it is a good backpack. I would recommend it to anyone. This pack also drew a lot of admiration from my fellow mountaineering friends. 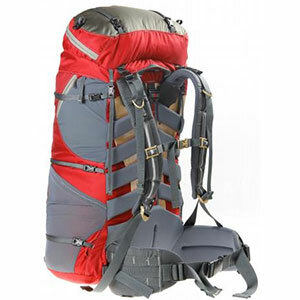 I originally purchased a Lowe Alpamayo 70 +20 backpack, but unfortunately I had to return it to the dealer bacause of a torn shoulder-harnish. I waited a couple of weeks to get it returned from Ireland. They told me that I would get a completely new Alpamayo 70 + 20 but they gave me the wrong pack. My pack was out of stock so I could buy a new pack - the price of the old. I bought a Crossbow 70 + 15 and I like it a lot. It is versatile and it is very rough. It's a joy to wear and you wonder how many kg's you're carrying. I would recommend the pack to everyone who likes Lowe's products. The Crossbow 70+15 has served me well and is still serving me extremely well. The suspension system is supremely comfortable. It hugs the body as if it was one with me. The fabric that was used for the pack has an impeccable quality. Having an Arc'Teryx Bora 80 before, I was not really that satisfied with its features and so-so comfort. They may say that Arc'Teryx is a young company, however it showed inexperience due to the feedbacks I got. Definitely, Lowe Alpine has kept me happy on all my trips after returning my Bora 80 to the retailer. A very cool looking pack! Also performs well. The crossbow design can actually transfer ALL of the pack's weight into the hip belt. Seems very robust, and useful amount of attachments. Extremely well padded mesh back and shoulder straps. Hip belt really robust and padded too. Frankly, I can think of no other pack that is as comfortable in use as this one. If you can afford it, don't hesitate - get it now! The Crossbow 70+15 has been discontinued. The Lowe Alpine Crossbow 70+15 is not available from the stores we monitor.